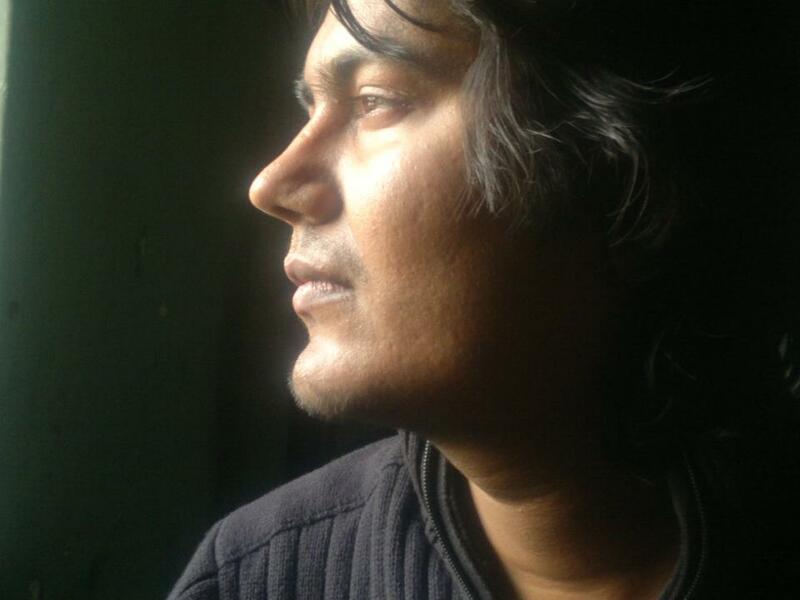 Asif Mohiuddin was imprisoned on 3 April for writing an openly atheist blog, which has been suspended under order by the Bangladesh Telecommunication Regulatory Commission since 21 March. He is accused of "hurting religious beliefs". On this site, we republish Asif's final blog post before his imprisonement. "I do not know whether I am going to be attacked again. So far all the alleged hit-lists published by Islamists contain my name, it is very possible that I am going to be attacked again. Humayun Azad once said- “Speak, for the cup of hemlock is not yet on your leaps”. Therefore, I will keep speaking, I will be writing as long as I am alive, as long as the cup of hemlock is not pushed to my lips." The full blog post is republished on this site as "Speak, for the cup of hemlock is not yet on your lips." A prominent Bangladeshi blogger, Asif was imprisoned nearly three months ago for "hurting religious beliefs". He is now set to be released on bail in a matter of days. However, his health has deteriorated in jail, he will be in sever danger upon release, and he still faces formal charges, a trial and potentially more severe sentencing later in the year. Article 57 of the 2006 Information and Communication Technology Act states: "If any person deliberately publishes or transmits or causes to be published or transmitted in the website [sic] or in electronic form any material which is fake and obscene … or causes to deteriorate or creates possibility to deteriorate law and order, prejudice the image of the State or person or causes to hurt or may hurt religious belief … shall be punishable with imprisonment for a term which may extend to ten years and with fine." The court decided yesterday that Asif could be released on health grounds, his lawyer Jyotirmoy Barua confirmed, after suffering deteriorating health during nearly three months of incarceration. Formal charges and a possible trial are still pending for later in the year. Reporters Without Borders said today, "It is regrettable that the judicial authorities took so long to release Mohiuddin despite knowing that his state of health needed special medical attention that was denied him all the time he was held. "We call for the withdrawal of all the charges against Mohiuddin and three other bloggers – Subrata Adhikari Shuvo, Mashiur Rahman Biplob and Rasel Parvez. Article 57 of the 2006 Information and Communication Technology Act violates the fundamental freedoms of the press and information, the Bangladeshi constitution and international standards… The judicial system must also do everything possible to avoid becoming a tool controlled entirely by individuals or groups with political or religious motives." Three other bloggers who were similarly charged and imprisoned were released on bail last month. The court yesterday postponed the formal presentation of charges against all four atheist bloggers until 25 August, attributing the delay to differences in the petitions filed by their lawyers. Mohiuddin was the target of a murder attempt on 14 January, the story of which features in his blog post, below. A month later, on 15 February, another blogger, Ahmed Rajib Haider, was found dead on a Dhaka street with his throat cut and numerous other horrific injuries. 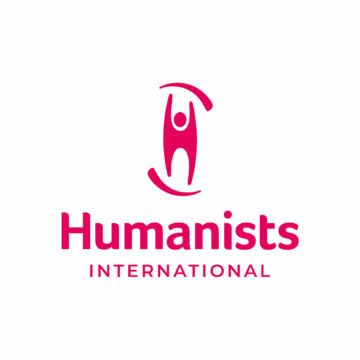 Sonja Eggerickx, president of the International Humanist and Ethical Union (IHEU), said, "While it is welcome news that Asif will be released for medical treatment, we remain deeply concerned about his safety. "The authorities have bent to pressure by Islamist parties to arrest the bloggers on these spurious charges, violating Asif's human rights to freedom of thought and expression. Now the authorities must stand accountable for his safety upon release. "We join with many other human rights groups, bloggers and freedom of expression campaigners, in calling for all the charges against the accused bloggers to be withdrawn. The Prime Minister Sheikh Hasina has told Islamist parties that there should be no "blasphemy" law in Bangladesh. Well, if she understands this, then she must also understand that any law against "hurt religious beliefs" is only the same law by another name and is a violation of the same human rights and freedoms. "A case such as this should not be used to persecute the atheist minority. Rather it should prompt government to act, urgently, to abolish these illiberal laws." IHEU is republishing one of Asif's final blog posts prior to his arrest, "Speak, for the cup of hemlock is not yet on your lips."